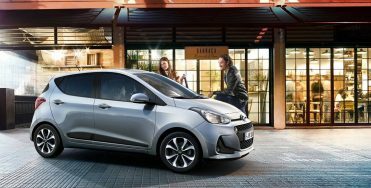 The Hyundai i10 is a small car produced by the South Korean manufacturer Hyundai since 2007. 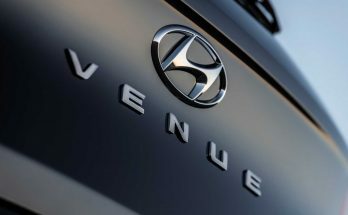 It replaced the Atos/ Santro hatchback in Hyundai’s lineup. 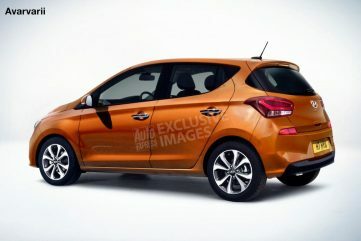 The current generation i10 was introduced in 2013, and has completed its six years of lifespan in 2019 and is due to get an update. 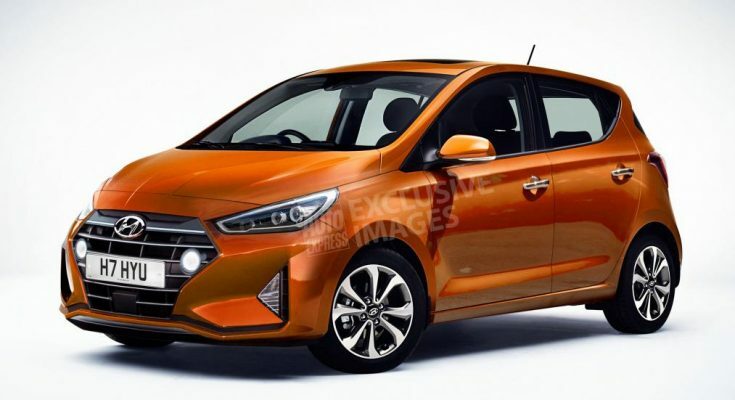 Now British magazine AutoExpress has released speculative renderings of the next generation Hyundai i10 for the European markets. 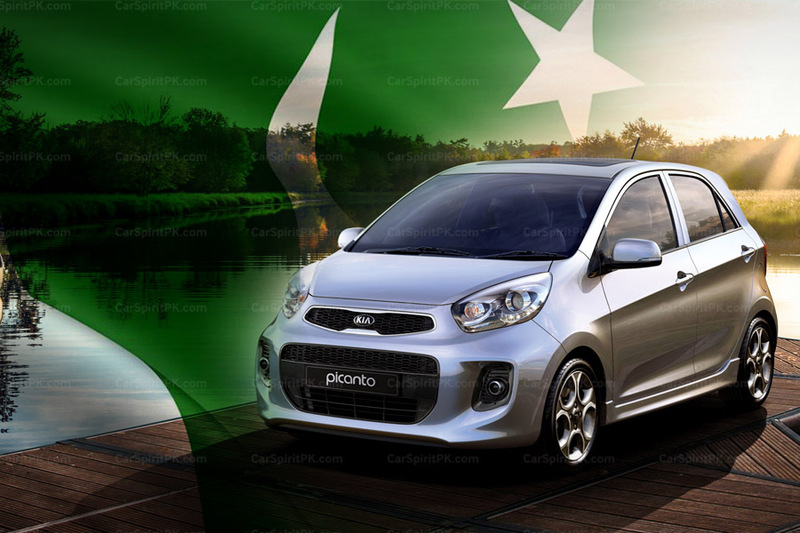 Bear in mind the small hatchback has a successful presence in most European and Asian markets. The next gen Hyundai i10 will reportedly be styled as per the company’s latest design language. 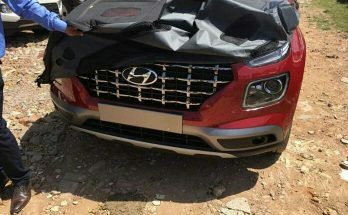 The front-end will carry the signature cascading grille, sleeker headlamps with DRLs, and a bolder bumper with fog lamp enclosures similar to those on the new Elantra. 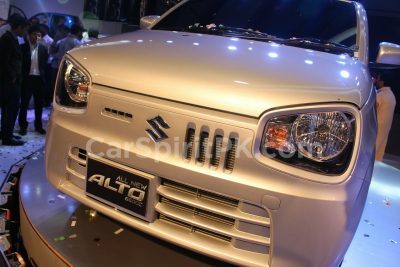 The major highlight of the side profile will be an upswept Day Light Opening (DLO), that will impart a more dynamic look to the small car. 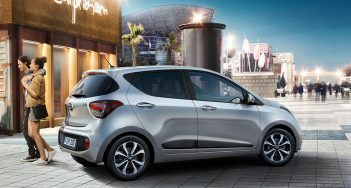 The new i10 will continue to be powered by the same set of engine options available. 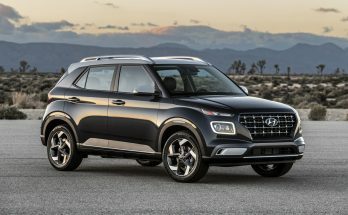 It has a 1.0 liter 3-cylinder Kappa, 1.2 liter 4-cylinder Kappa, and 1.1 liter 3-cylinder U-Line diesel engine, paired to either a 5-speed manual, or 4-speed automatic transmission. 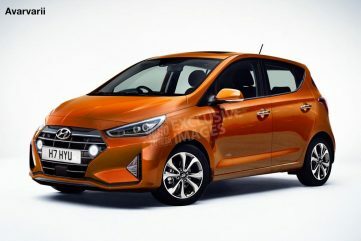 The next gen Hyundai i10 will be officially revealed towards the end of this year and will go on sale as a 2020 model starting from next year. 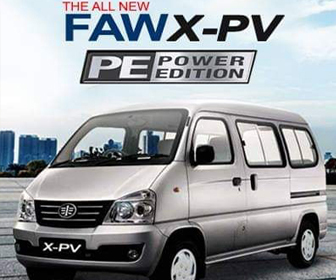 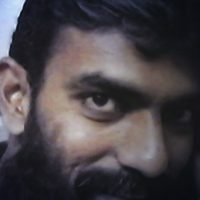 The Indian version which will be slightly different from the European versions, is scheduled to be launched by October 2019.